Spent labor day the traditional way - autocross! 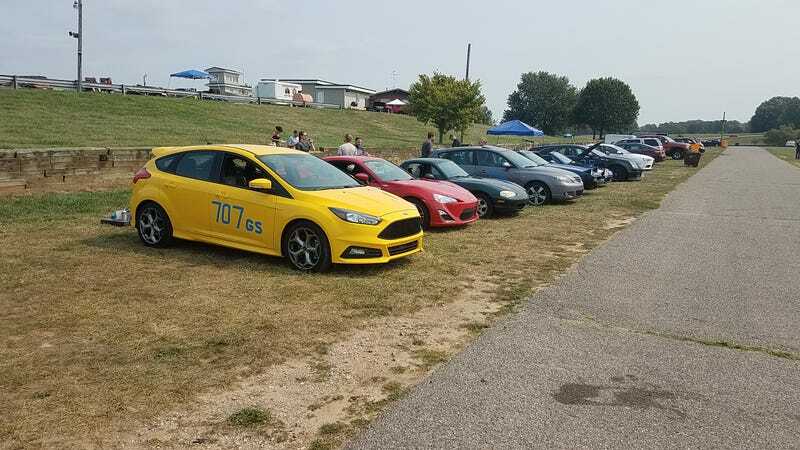 After last year’s event got cancelled, my friends and I were back at Grattan this year for the labor day autocross. I got 2nd in g-street but I was the fastest FoST and only a GTI beat me. Not bad for the FoST’s first event. Footage is uploading right now. I’ll probably only share my best run though. It was a pretty good run, albeit conservative. I’ll say this much - the FoST refresh made it faster. This was a layout that favored power and the FoST would definitely be faster than my old FiST, weirdly enough.